The Scandinavian aesthetic can be applied to many different spaces. Its love of simplicity, natural elements, and functionality is especially ideal for a living room. 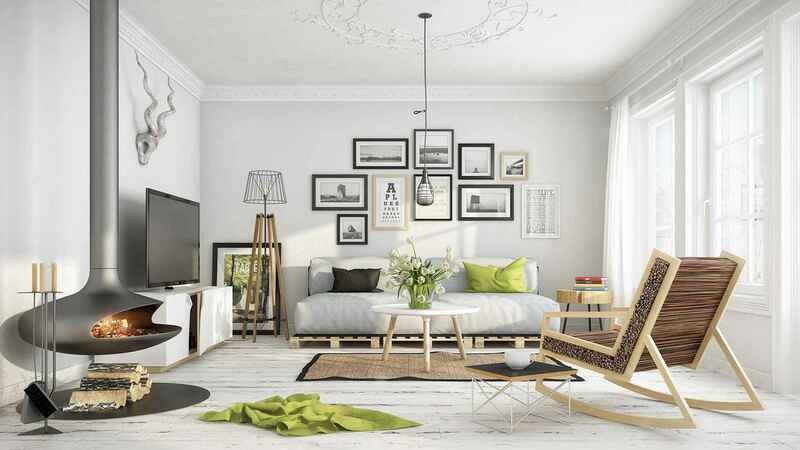 Take a glimpse inside some lovely, organized and comfortable living rooms that their inspiration from Scandinavian design and get inspiration for yourself.